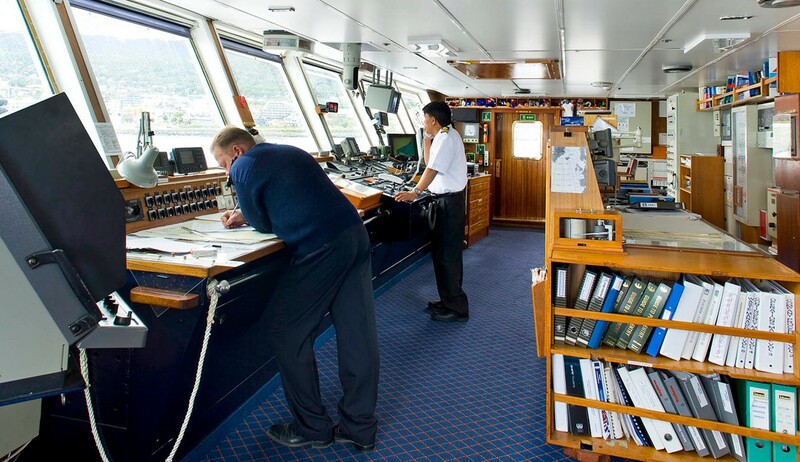 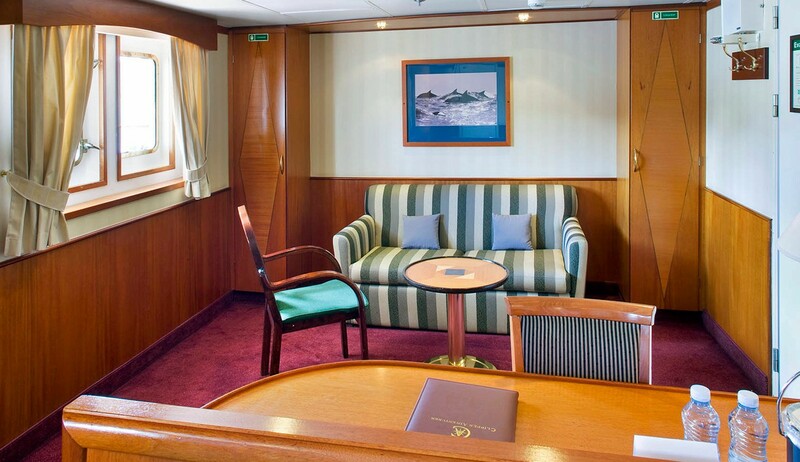 Ocean Adventurer (previously known as Sea Adventurer) is a purpose built expedition ship with ice-strengthened hull and first class accommodation and facilities. 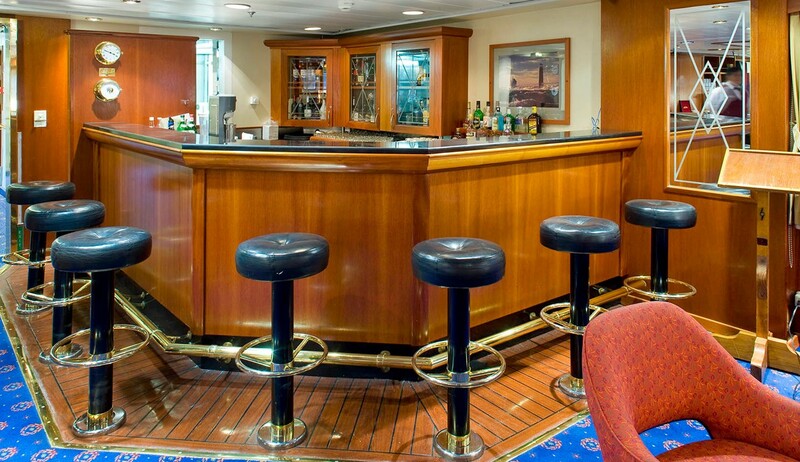 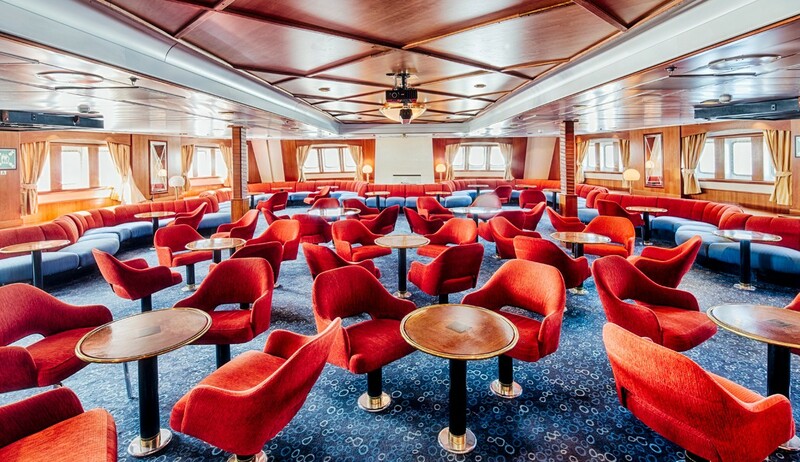 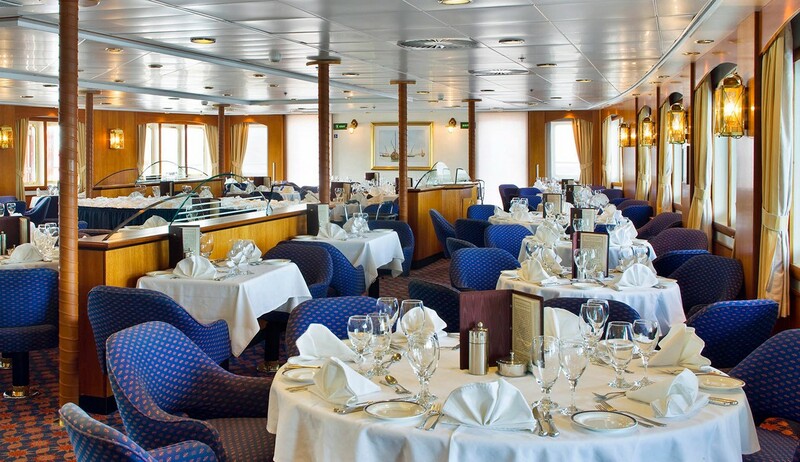 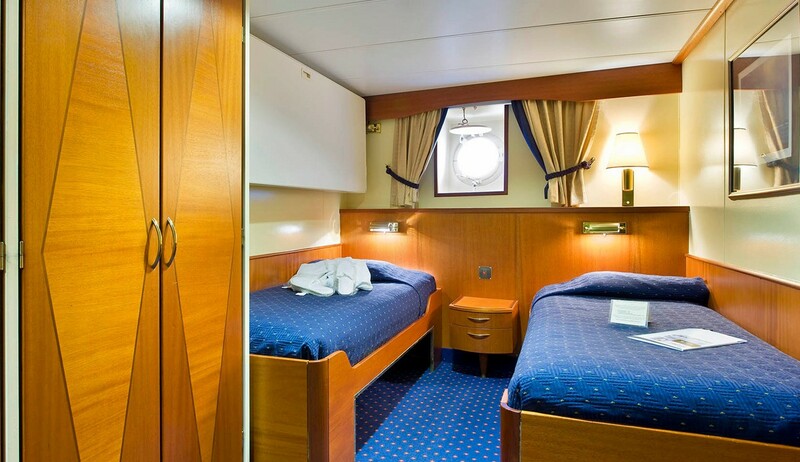 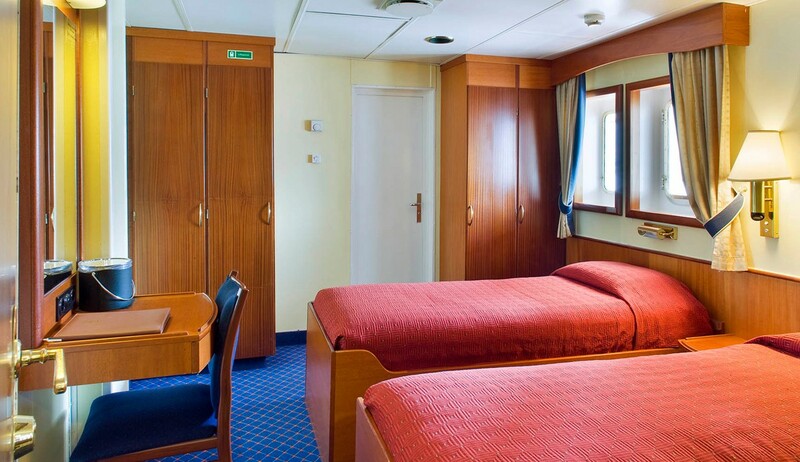 All 61 cabins have outside views and private facilities, including some with exterior access and outside seating. 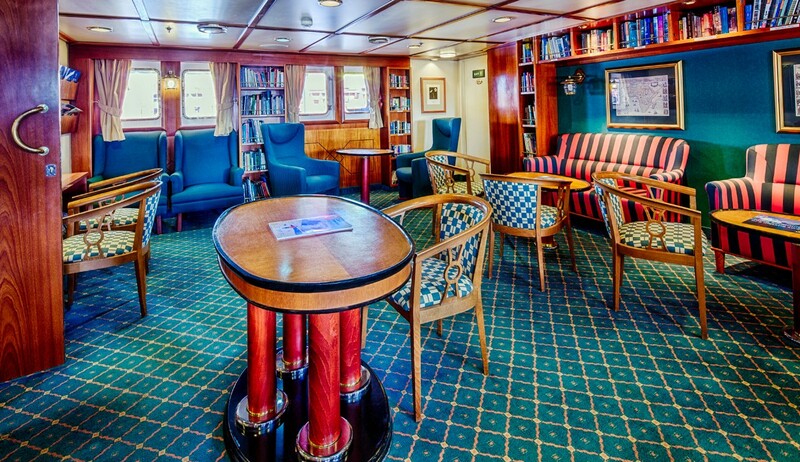 Public areas include dining room, lounge and presentation room, library, 2 bars, gift shop, clinic and exercise room. 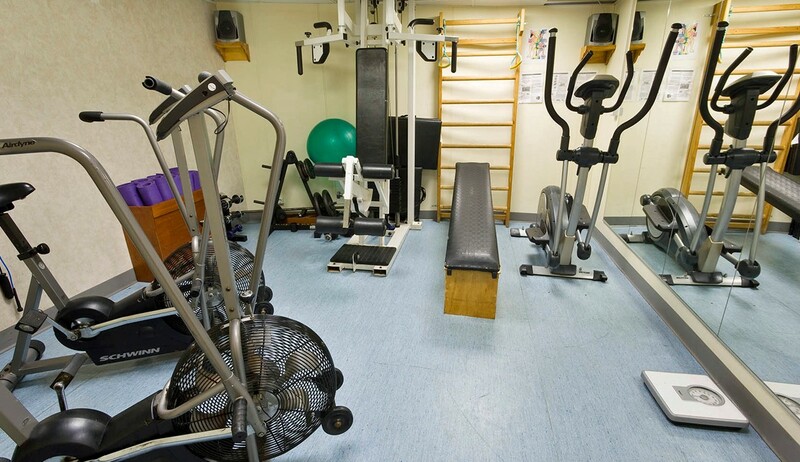 Other facilities are satellite communication and massage therapist. 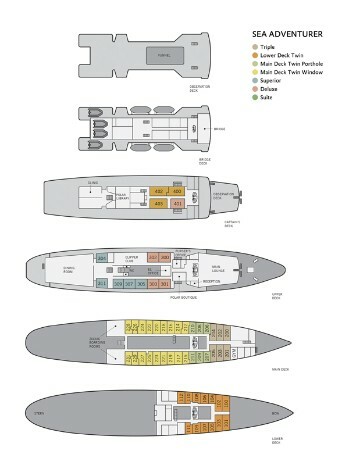 There is a forward observation deck and other open deck areas.